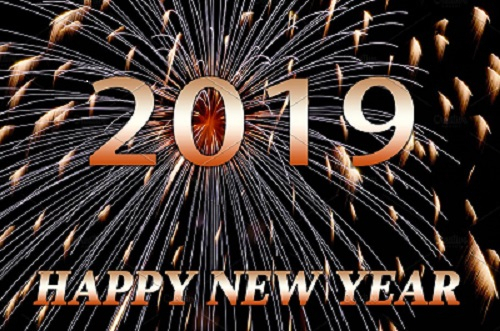 Welcome to our first fortnightly update for January 2019! Hoping you all had a lovely Christmas and new year and that you were able to enjoy time with family, friends and loved ones. Thank you to all of our online community members who supported new members joining the network and those who were undergoing treatment over the Christmas/New Year period. We had quite a few new members join our community and it was great to see that they were so well supported and guided to BCNA resources. Thanks also to Riki, Carissa and Jenny who moderated the network. We are back on deck now at BCNA and looking very much forward to the year ahead. Our helpline is in full swing. For any of our community members who would like to speak with a cancer nurse for further information and support don’t hesitate to call 1800 500 258. We are available from Monday to Thursday from 9 am till 6 pm and Friday from 9 am till 5 pm. I’m in the process of following up on some action items set at our teleconference at the end of last year. 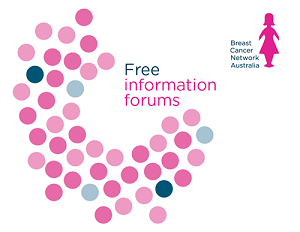 I will be organising a teleconference with the community leaders of the breast reconstruction group to touch base and see how the group is travelling. I’m also planning to speak with some of the members of our metastatic breast cancer group to see how we can best support this group going forward. Don’t hesitate to contact me @Giovanna_BCNA if you have any suggestions as to how we can improve or further develop our peer support community. 1. This Christmas I will be…. Shane Crawford is entering the jungle! 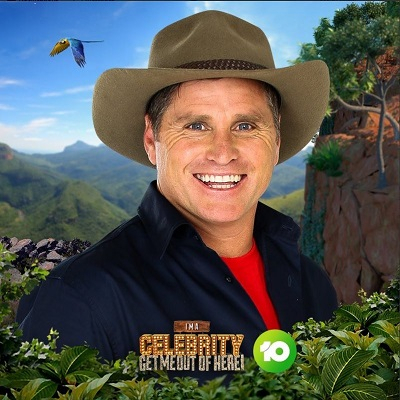 The newest celebrity to enter the jungle in ‘Im a Celebrity Get Me Out Of Here!” is Shane Crawford and he has nominated Breast Cancer Network Australia as his charity of choice! I will definitely be tuning into Channel 10 to see how Shane survives the African Jungle! Most of you would know that Shane is an amazing sportsman and BCNA ambassador so please help support Shane to stay in the Jungle by placing your vote here! Click here to see Shanes message prior to entering the jungle! Some of you may have heard about the Signpost resource that has been developed for people diagnosed and living with metastatic breast cancer. The National Breast Cancer Foundation funded a two phase study. The first phase of the study identified the difficulty in finding suitable resources once a diagnosis of metastatic breast cancer has been made. Women reported that it was not only difficult finding resources but also support services. The second phase of the study was to develop a resource that would enable women to find reputable information and to access support when required. Every wanted to take a walk on the wild side? Then join us on a trek through one of the worlds last remaining tropical rain forests. Sumatra is a magnificent untouched paradise nestled in western Indonesia, making up part of the Sunda Islands. 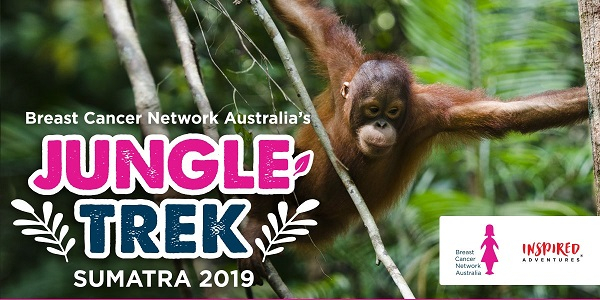 This incredible adventure will explore the Gunung Leuser National Park, the last sanctuary of the Sumatran orangutan. Pencil the 1 – 8 September 2019 in your diary and get ready for an unforgettable experience. This trip will raise vital funds for Breast Cancer Network Australia (BCNA) to help create a better journey for Australians affected by breast cancer. Impact 25. 2018 Nominees announced. Vote now! Kirsten Pilatti, CEO Breast Cancer Network Australia has been nominated in the Pro Bono 2018 Impact 25 awards. The Impact 25 award is well established award that recognises some of the most influential people as nominated by their peers. If you would like to vote for Kirsten click here, voting is open until January 31 2019. See Impact25 website for further information. Have a great week everyone. I will leave you with my inspirational quote from the Dalai Lama. In your daily life, as you learn more patience, more tolerance with wisdom and courage, you will see it is the true source of success.